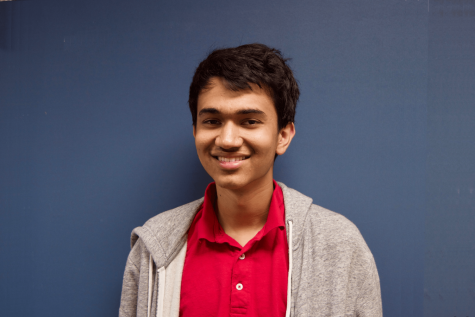 Pranav Mishra is currently a junior at Lynbrook and a first-year staffer for the Epic. He moved from India in 2017, and he’s still discovering new things about the States. In his free time, Pranav enjoys reading, writing and learning languages, and he adores travel. He never gets to sleep though, which is a shame because he could really use a nap right now.